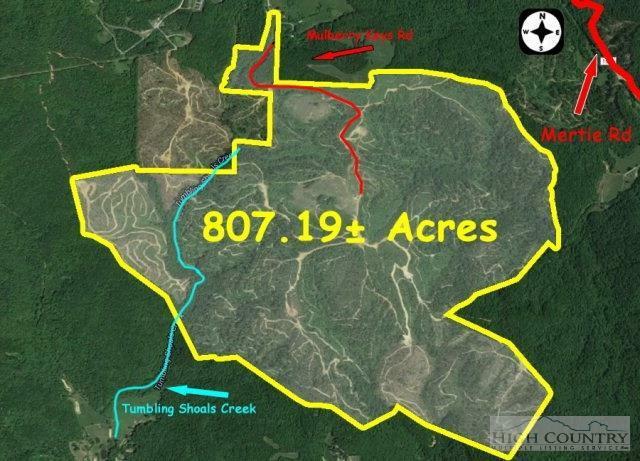 Expansive 807.19 acre property with rolling topography & 9 high topographic points; Panoramic views of distant mountains; Tumbling Shoals Creek, & Kirby Branch begins on property; timber was harvested in 2014; See photos, aerial and topo map. Located at the end of Mulberry Keys Road, a state-maintained road. This property shown by appointment only and has a locked gate. 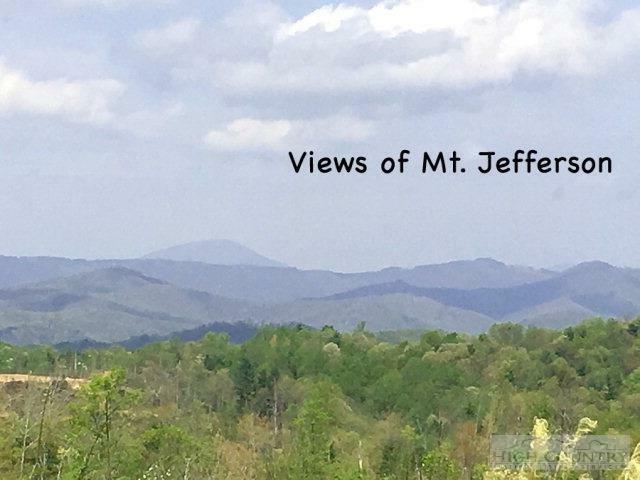 Call Listing Agent for details and appointment to show. Buyer to verify zoning restrictions based on intended property use. 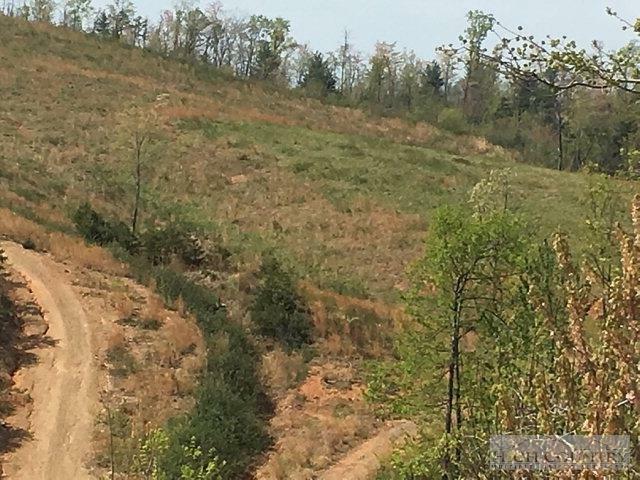 Property acreage, taxes, location, boundary lines and road frontage information is approximate and subject to verification by Buyer prior to purchase. Buyers are advised to have property surveyed prior or purchase. Any areas adjacent to stream may be subject to flooding during periods of rain. 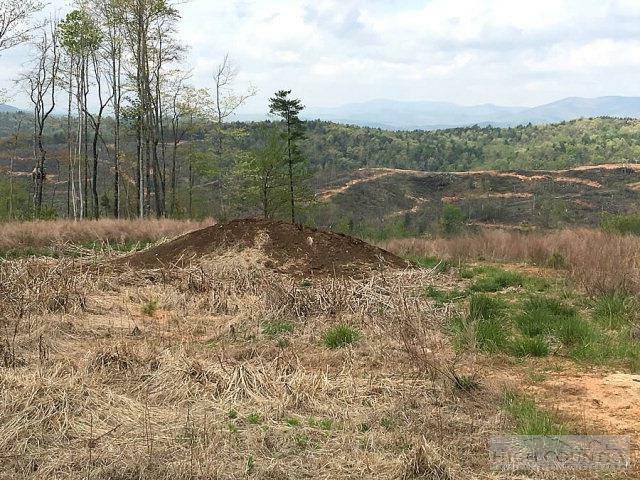 Listing provided courtesy of Paul Breden of Mountain Land Company.